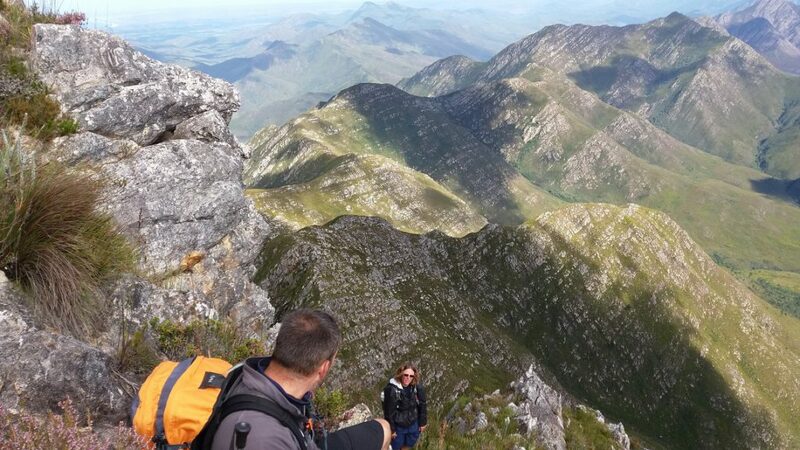 SA’s only walking festival is happening again this Easter Weekend, building on the success of last year. 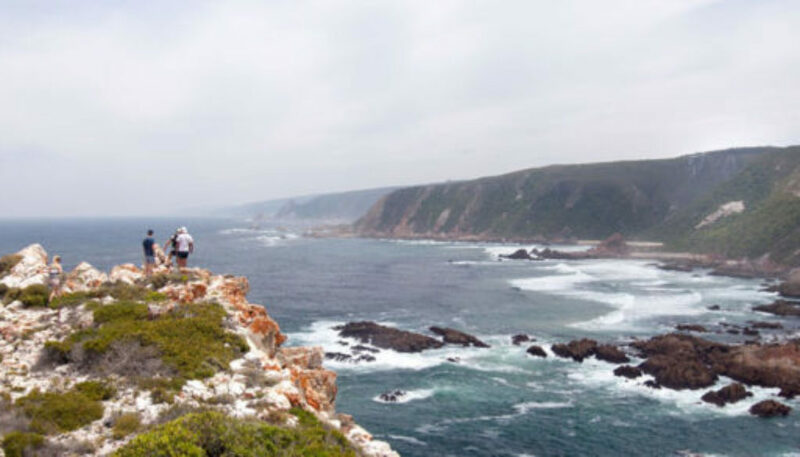 The HI-TEC Garden Route Walking Festival boasts over 52 different walks from Mossel Bay to Nature’s Valley and many routes in between. Visitors and locals are given an opportunity to spend time in nature. The festival offers anything from easy walks to adventurous hikes along the Garden Route. 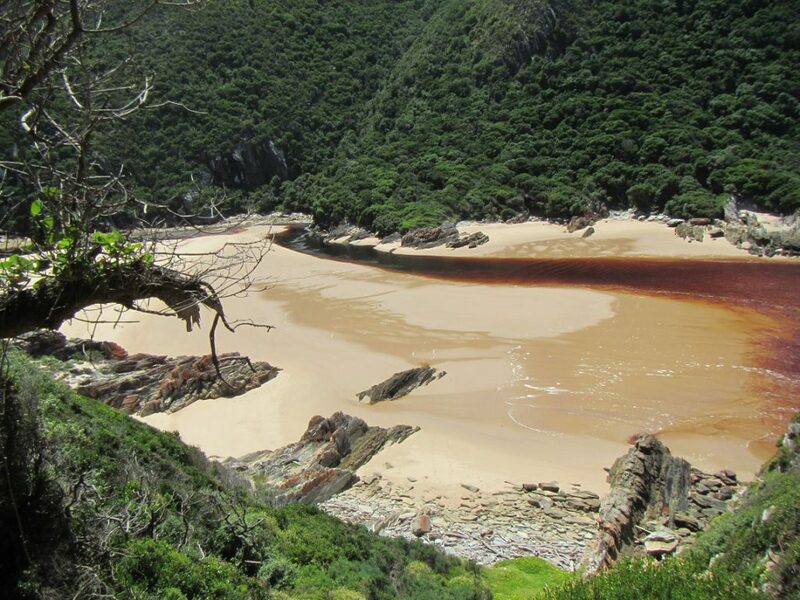 The Garden Route is arguably one of the most beautiful walking destinations in the world with its stunning mountains, secret forests, spectacular waterfalls, sea view cliffs, perfect beaches and world famous trails. 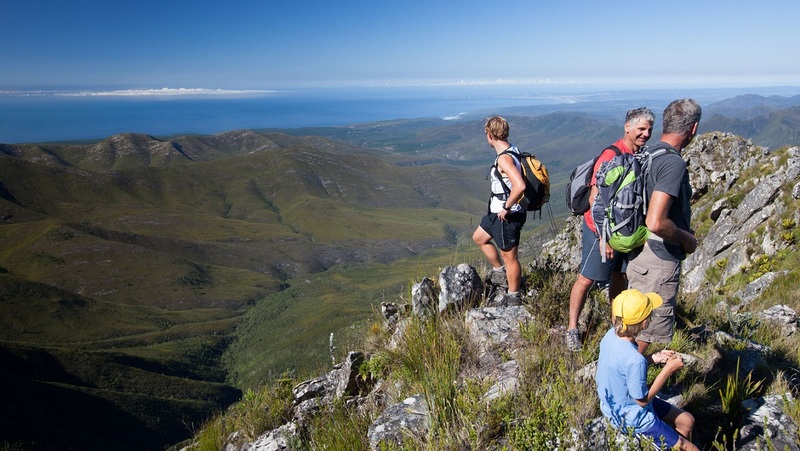 “Walking festivals are an ideal way to discover new places and meet new people who share a passion for the outdoors, and our festival is unique, as it involves the support and involvement of all the local communities, from volunteer walk leaders to professional guides. 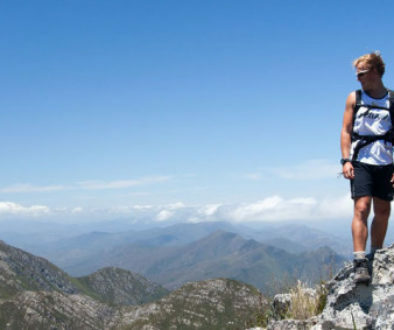 HI-TEC, a brand which has become synonymous with hiking in South Africa, are committed to the event, which enables us to offer a wide range of walks for free and catering to all levels of fitness and adventure,” says festival founder Galeo Saintz. 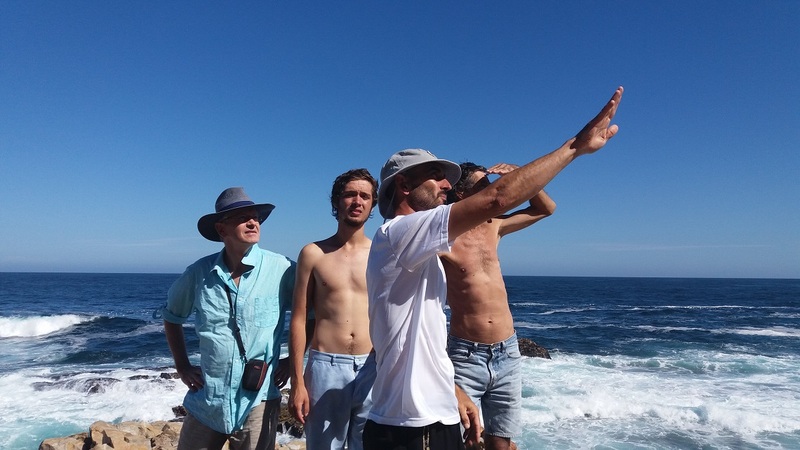 There really are walks for everyone, from moonlit meanders along the beach at the end of the day, to brisk walks up some of the Garden Routes highest peaks, with George Peak and Peak Formosa in Tsitsikamma among the hikes available. The festival boasts traditional walks like the Brown-Hooded Kingfisher Trail or the Circles in the Forest Elephant Walk. 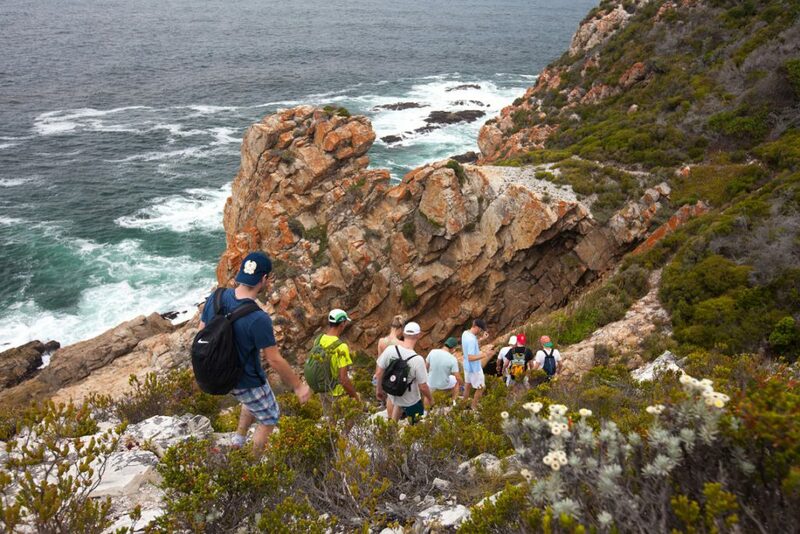 The adventurous among us can join the Nature’s Valley to Plett Walk. Creatively thought out festive walks such as the Fancy Dress Masked Walk at sundown, or the Inner Magic Walk for kids, promise exciting family or friendship building opportunities. 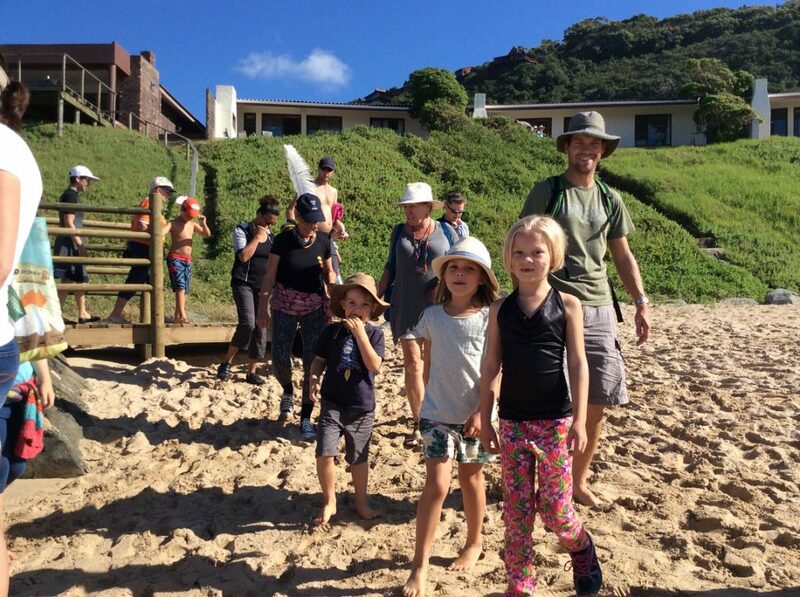 Kids will love the Coastal Pirate Walk and the festivals Treasure Hunt on Easter. It is impossible to cover all the walks here, but there are also many unusual walks, such the Poetry and Yoga Walk. The fearless can try the Naked in Nature Walk, building on its success from last year, experiencing nature au naturel. You can also join for the Game Walk, which includes viewing giraffe, bushbuck and bontebok. A Wild Card is your ticket to hike year round. 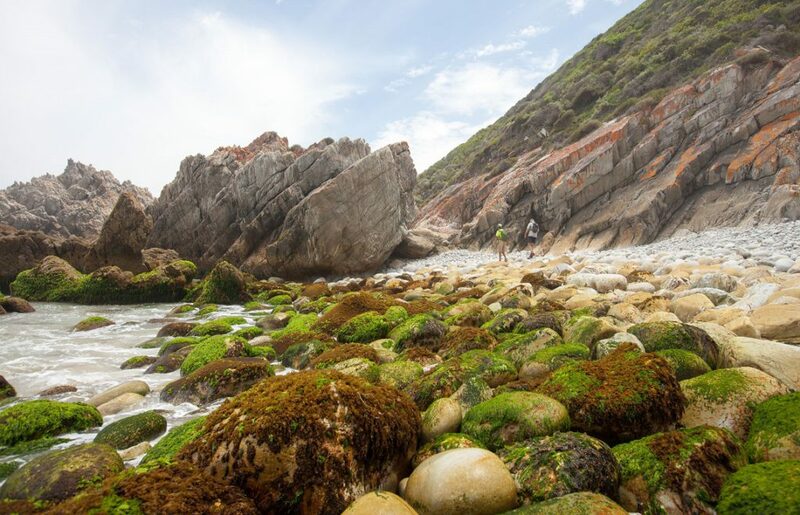 Put on your trainers and head to Tsitsikamma with a copy of the autumn issue of Wild magazine (due out in March 2017). Read all about our favourite Nature’s Valley and Storm’s River trails. All walks are led by walk leaders who are regular local walkers. Some walks include local secret spots for swimming and interesting facts in the area’s rich history. 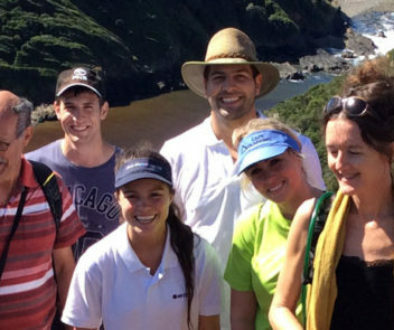 Garden Route environmental charities and conservation initiatives benefit from this through walker donations with the festival highlighting the tireless work that they do. Festival registration is FREE, with many free walks. Some walks require permits or a professional guide and have a cost associated. Check out the full walking programme to choose your walk. Festival hotline: +27 (0)82 888 8181, send an email to info@walkingfestival.co.za or visit the festival’s Facebook page for more information. 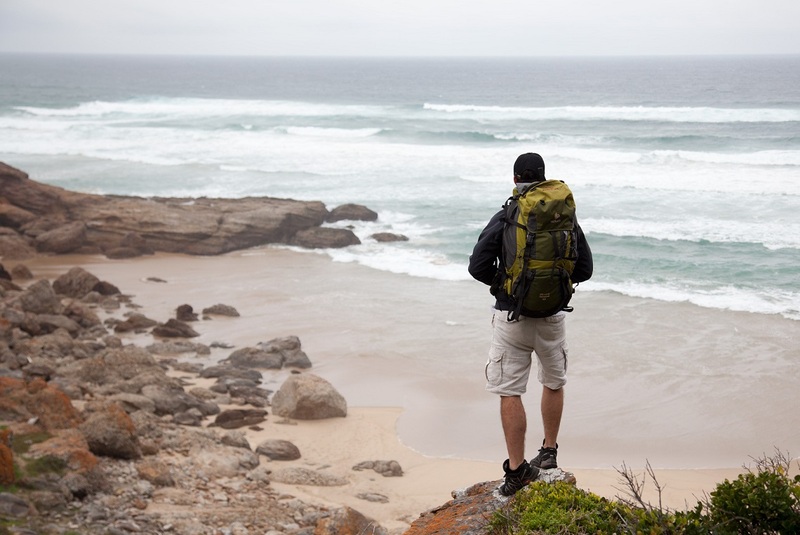 Walking on the Garden Route is the great adventure. . .